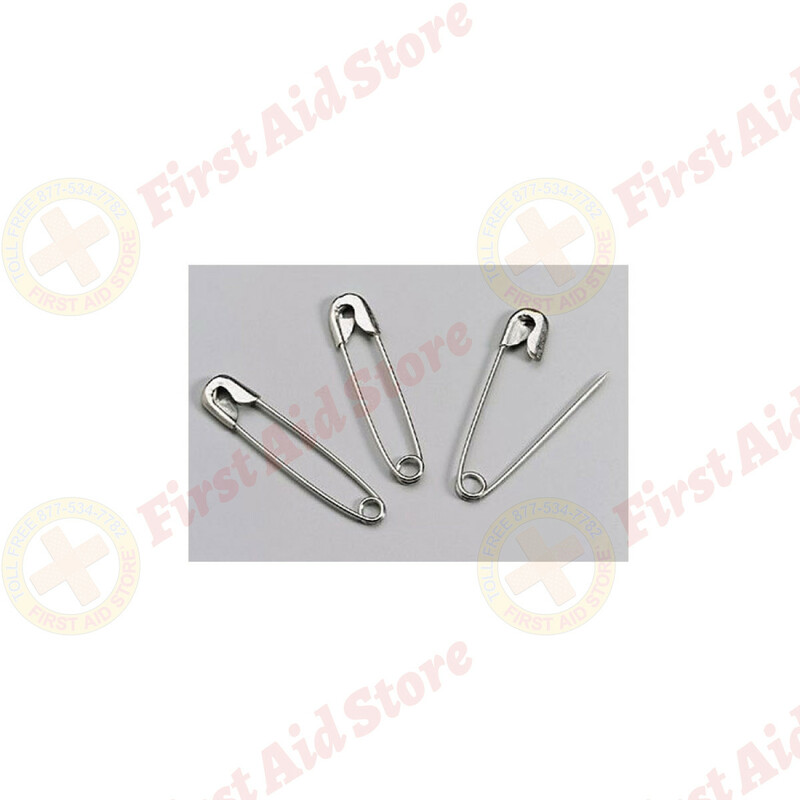 A first aid necessity. 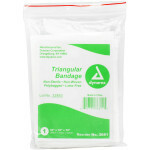 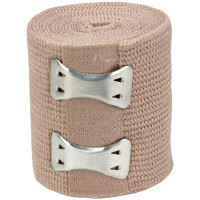 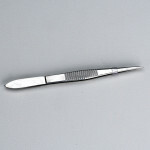 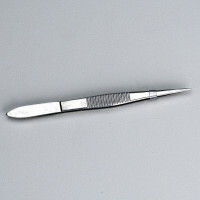 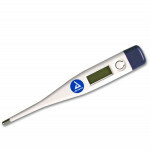 The small size is perfect for securing wraps and bandages. 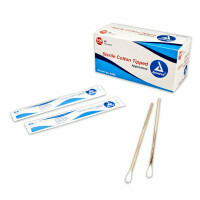 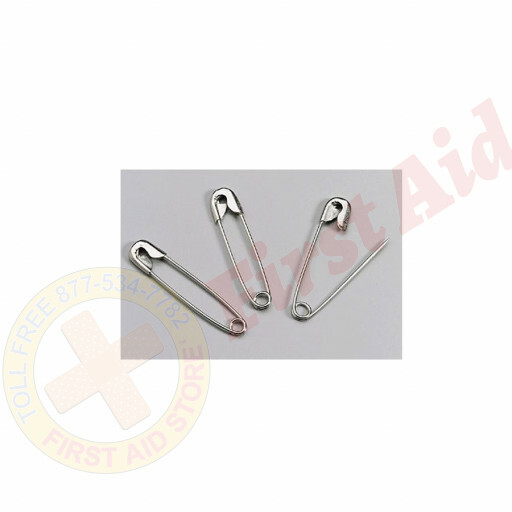 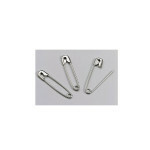 The First Aid Store™ Safety Pins - #1 Small - 144 Per Box (1-4/16").